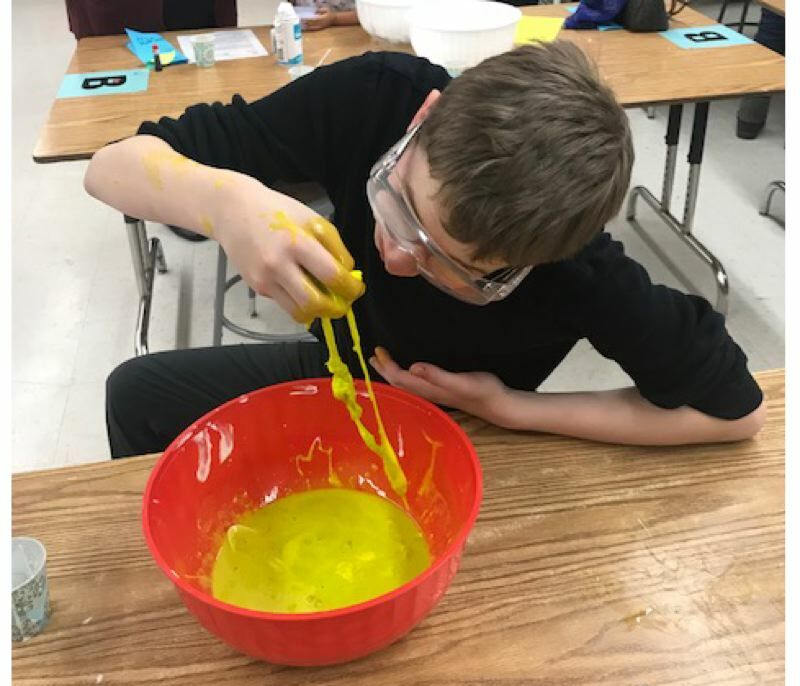 Kraxberger Middle School's Mad Science Night gave students and families a chance to try some hands-on science experiments, from launching trebuchets and driving robots to making non-Newtonian fluids, exploring 3-D printing, and testing maglev vehicles. "The event was coordinated by our science department and our AVID college-readiness program," said Principal Len Reed. "This was a fun opportunity for families to engage in learning together."